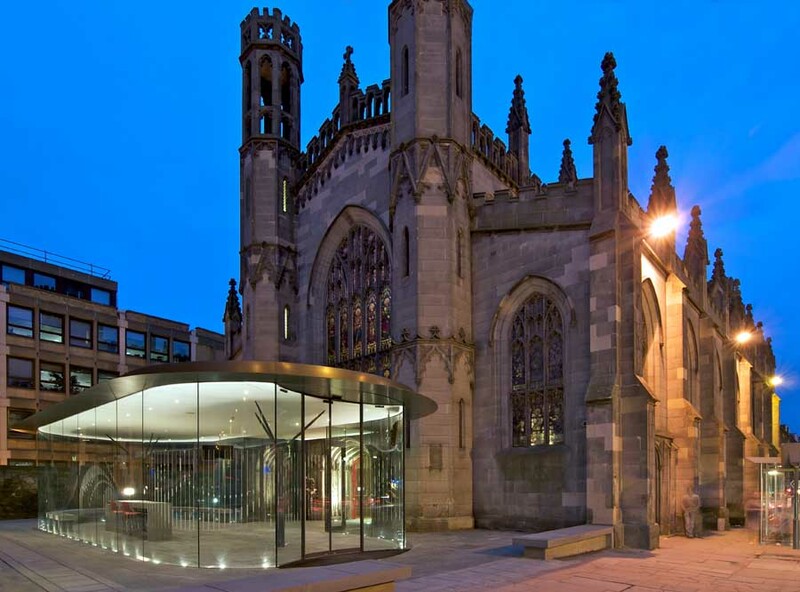 We are pleased to confirm the date of the SMN National Event and Recognition Awards 2018 which will take place at St Paul's and St George's Church in Edinburgh on Tuesday the 6th of November and will run from 10am until no later than 4:30pm. 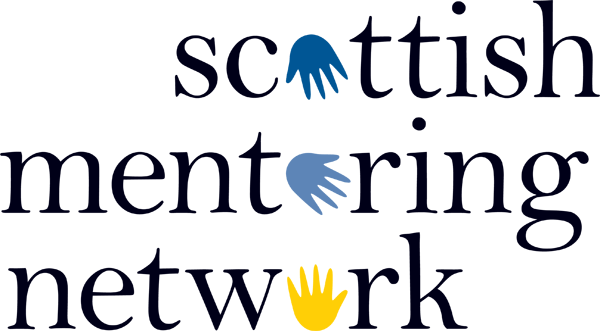 This is the only national conference on mentoring where delegates have the opportunity to meet and network with representatives from an extensive range of projects from across Scotland. Our national event is designed to give mentoring coordinators the opportunity to network, learn from each other and share good practice. The day will begin with a welcome and update from SMN after which there will be presentations from a range of member projects. This will be followed by the announcement of the SMN Annual Recognition Category Awards and then some round table discussions. We will then be holding our Annual General Meeting and after a networking lunch a variety of break-out sessions will be on offer to ensure that there is something to suit all delegates. The day will close with the presentation of our Quality Award to those projects which have gained this over the past year and the announcement of the winner of our SMN Annual Project of the Year Award. Members and partners of Scottish Mentoring Network and Glasgow Mentoring Network are entitled to free places at this event. Spaces are limited and will be allocated on a first come, first served basis.